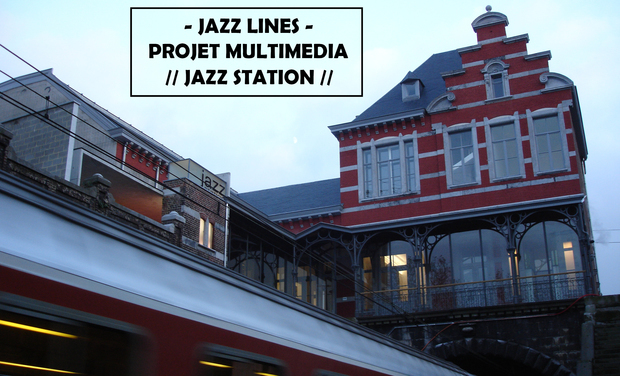 JAZZ LINES - nouveau projet multimédia et collaboratif à la Jazz Station ! 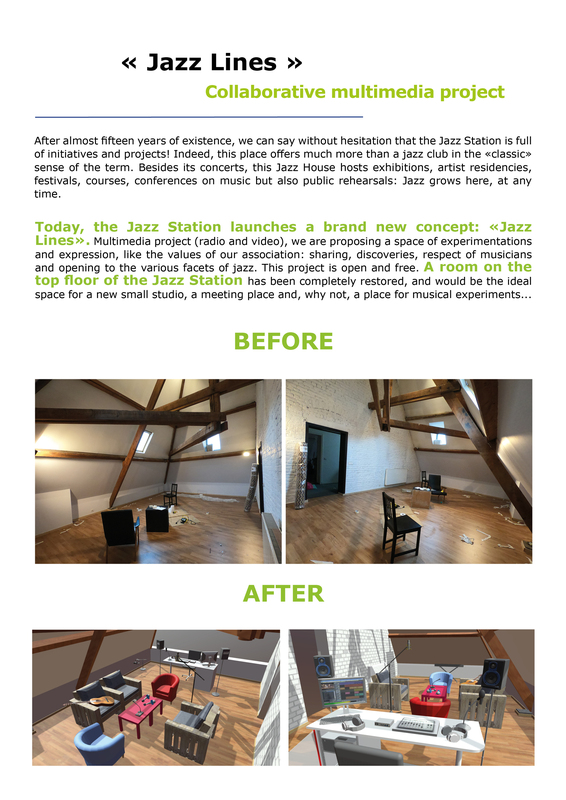 JAZZ STATION NEEDS YOU! A secret room is about to open. 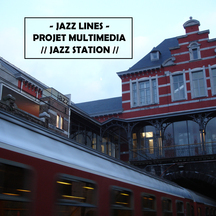 The opportunity to launch a new multimedia concept: "JAZZ LINES"! A small step for the Man ... A huge THANK YOU! Your name on our website! We love you! A huge Thank you + your name on our website! A MEMBER CARD with many discounts for our activities available 1 year! 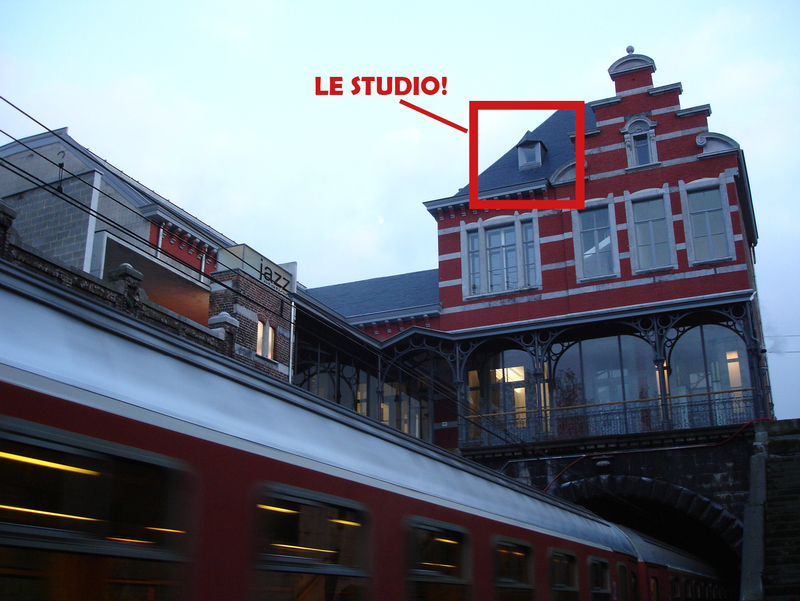 Be surprised… A huge Thank you + your name on our website! A member card with many discounts for our activities available 1 year! 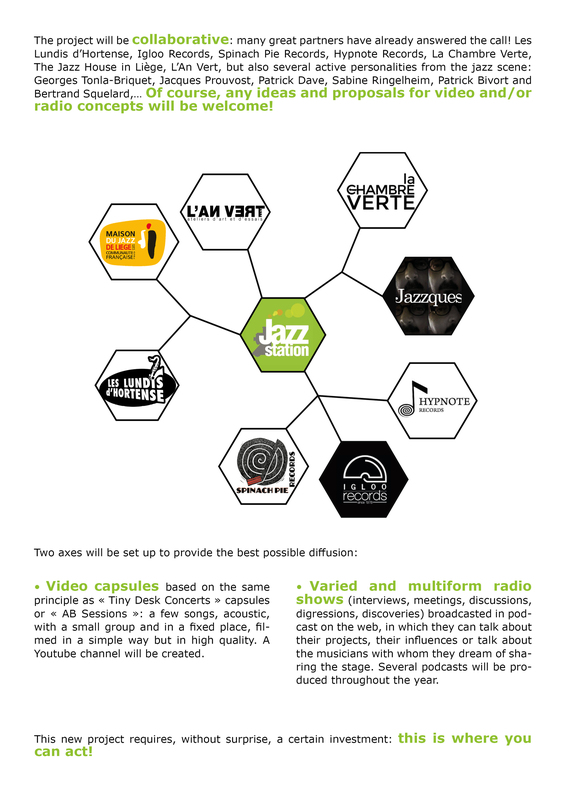 TWO TICKETS (for Jazz Station or Jazz Tour gigs) ONE PHYSICAL SURPRISE album to discover, selected by our partners ! Wow ! A huge Thank you + your name on our website! A member card with many discounts for our activities available 1 year! 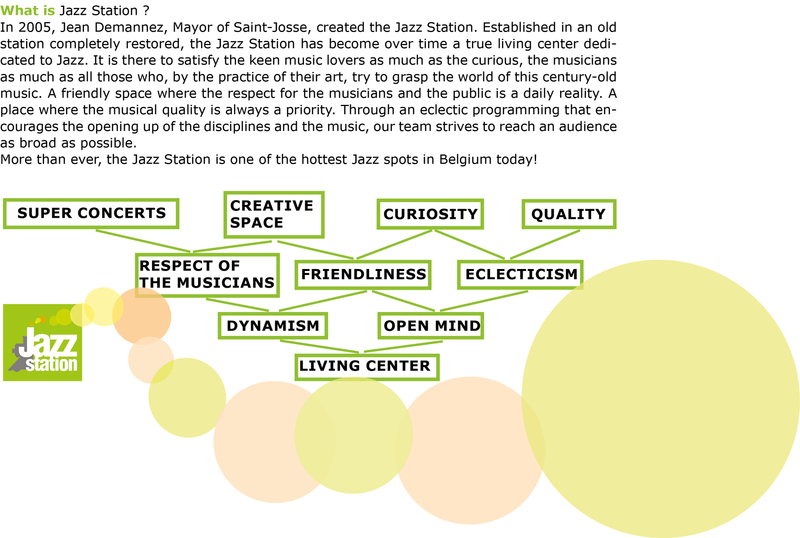 A TOTE BAG JAZZ STATION with: Yves Druart’s exclusive design, concerts tickets, one Igloo Records LP and other surprises! You rock it ! A FULL PACKAGE OF EVERYTHING THAT WAS SAID BEFORE. THE FULL MONTHY. 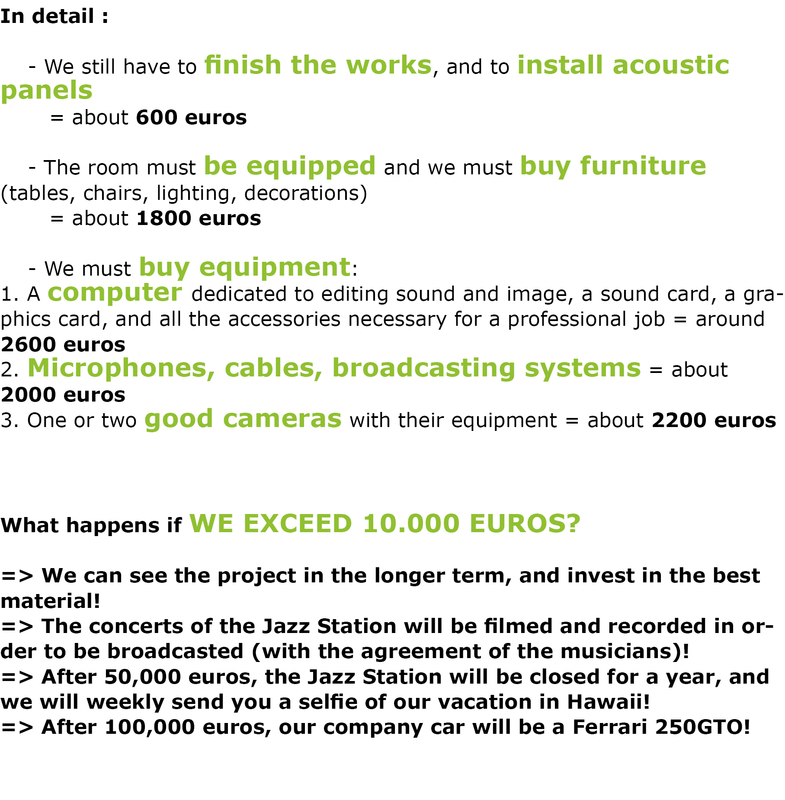 We have nothing more to offer, but we can try to negotiate for you to be the superhero of the next Marvel movie. Promised.